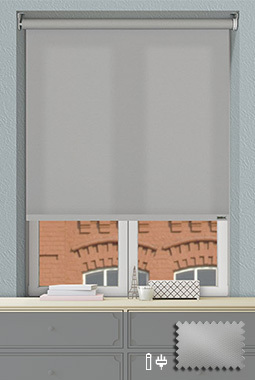 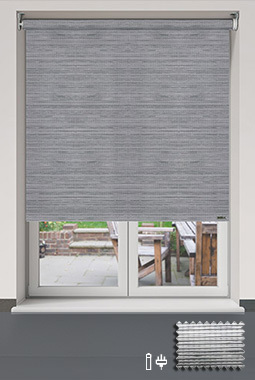 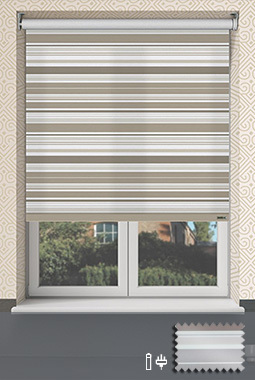 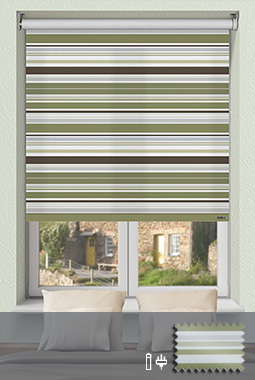 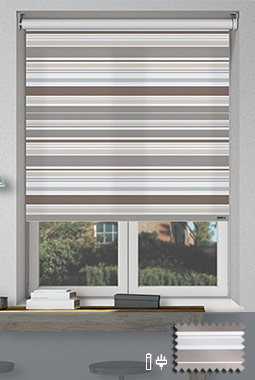 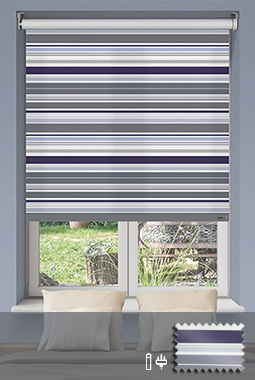 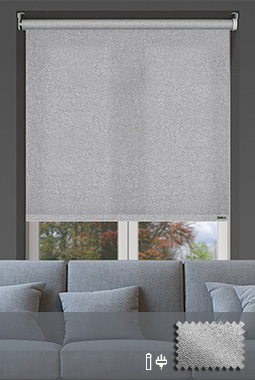 An exciting and desirable collection of plain and textured electric roller blinds including beautifully subtle textured fabrics, contemporary natural hues and vibrant trend setting colour palettes. 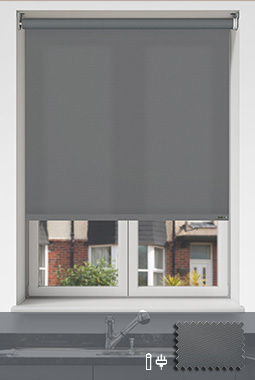 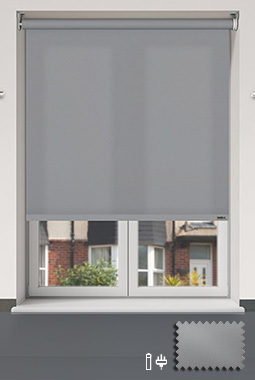 Controliss Plain & Textures made to measure roller blinds are available with our superb one-touch wireless remote control operation with integrated 12V battery power or 240V electric mains powered options. 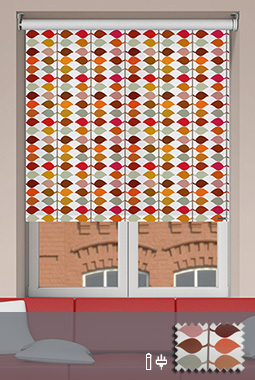 A selection of printed fabric designs including ultra modern contemporary prints and plush classical designs. 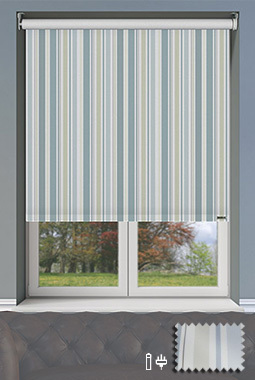 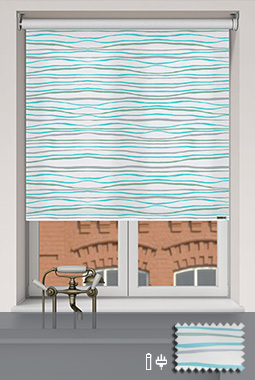 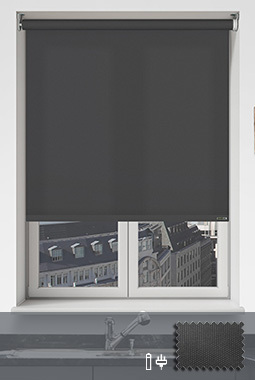 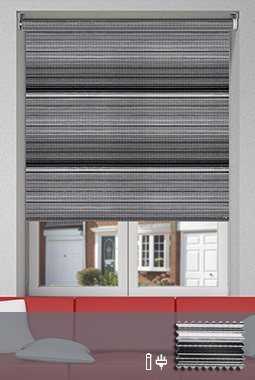 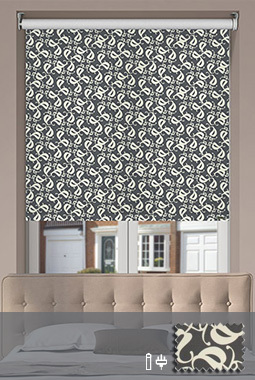 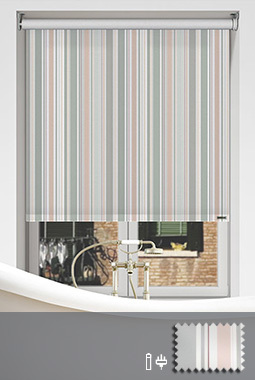 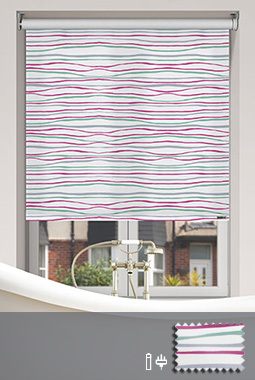 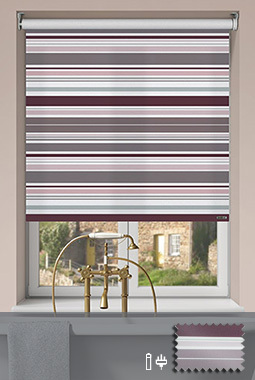 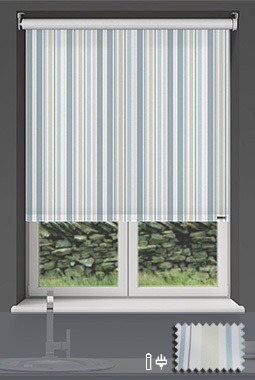 Controliss prints & designs made to measure roller blinds are available with our superb one-touch wireless remote control operation with integrated 12V battery power or 240V electric mains powered options.